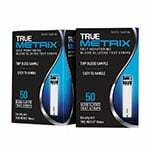 You are buying the True Metrix Blood Glucose Meter. 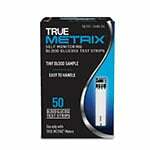 ADW offers the complete line of glucose meters and test strips from Nipro Diagnostics, including their newest - True Metrix. We offer this product line in a combination of ways to best suit your needs. 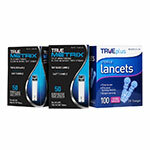 Shop with ADW Diabetes for low prices, fast shipping, and excellent service. 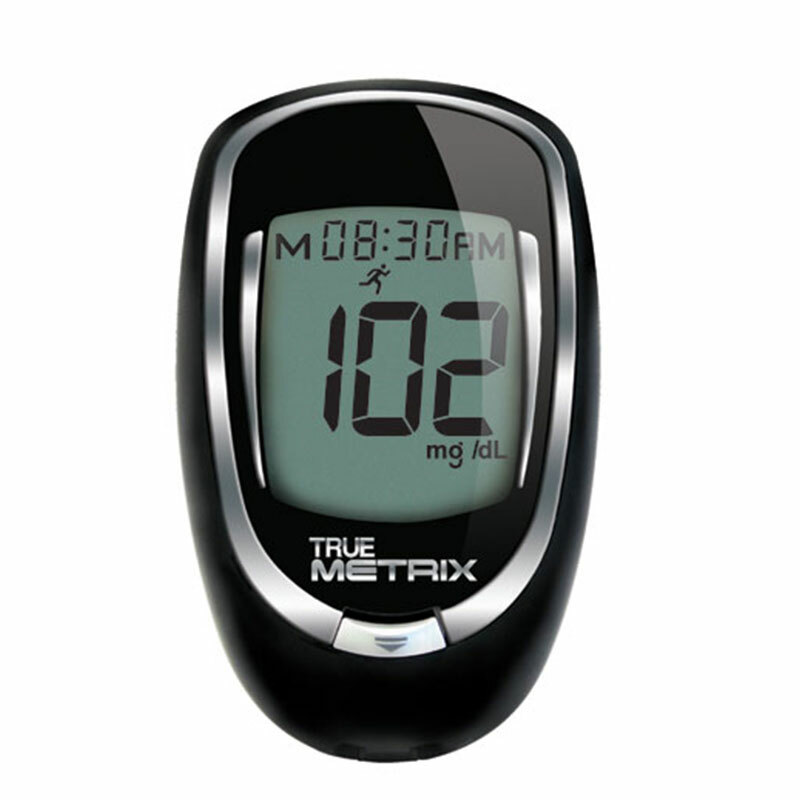 Track your blood sugar levels precisely with the TRUE METRIX Blood Glucose Monitor. This new glucose monitor by Trividia Health requires just a tiny 0.5 µL blood sample, and it can deliver readings in as little as four seconds. 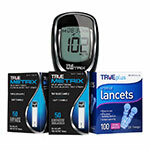 The blood glucose meter can store up to 500 results, complete with precise times and dates. One unique characteristic of this glucose meter is its advanced event tags, which help to highlight how lifestyle events such as meals, exercise and illnesses affect your blood sugar. The glucose monitor features convenient testing alarms that you can set to remind you when it’s time for your next test. The package contains 1 glucose meter, 1 x 3V battery, instruction guide and convenient carrying case. I'm 60 and I don't have any problem handling these strips as compared to trueresult and accu-check. I like taking the smaller blood sample.. This meter does work however the test strips required are NOT user friendly for the elderly or anyone with arthritic hands. You simply cannot handle them well & end up having to use a few just to get any results. Constantly will show error message due to inability to handle strips as one should.